The cool climate of the Yarra Valley produces Pinot Noir fruit of consistently high quality. At Domaine Chandon we capture these pristine varietal characters and ensure our wines express regional integrity, great style and elegant sophistication. Delicate garnet in colour, this Pinot Noir shows red cherry and raspberry aromatics, with layers of sweet spices and red fruits. The palate reveals further dark cherry and kirsch flavours. 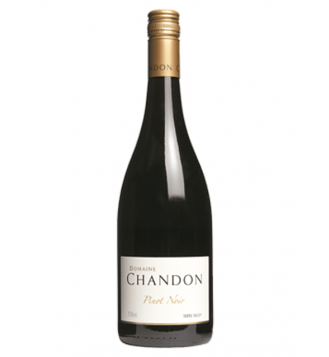 Pure Pinot Noir characters are supported by complex cinnamon and nutmeg spice flavours. Oak is seamlessly woven into the wine, with hints of char and subtle vanillin building on the spice profile in the fruit. Fine, supple tannins support the delicate acidity giving the wine great length of flavour. 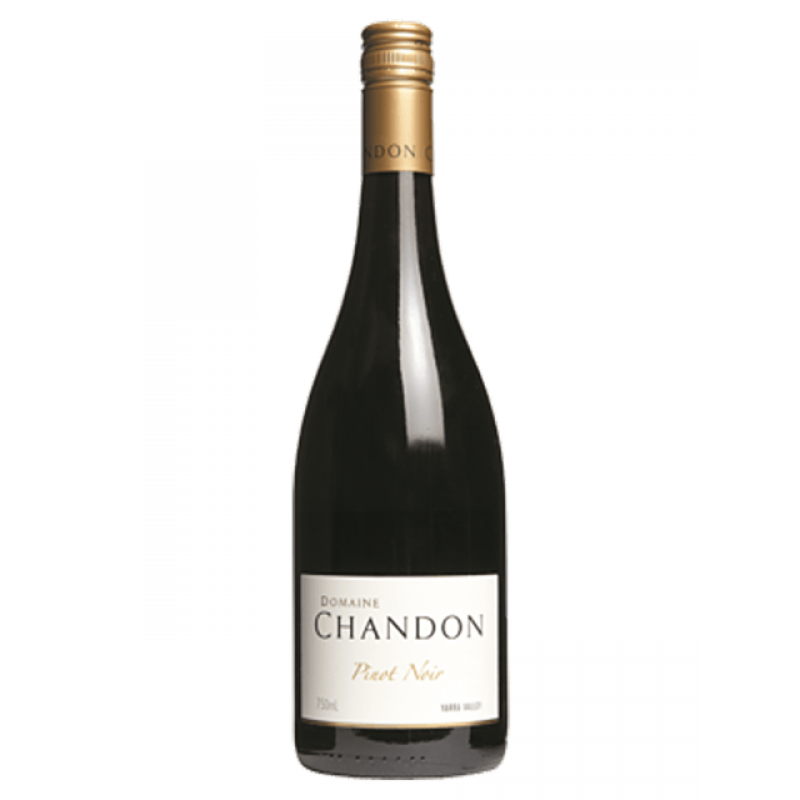 Our Pinot Noir is an expression of Yarra Valley Pinot Noir in a cooler year, with delicate and pure flavours, length of palate and finesse.